For the sixth race of the season, the MotoGP returns to Italy, the spiritual home of all things bikes. Located in one of the most stunning places on earth, nestled amongst the picturesque vineyards of Tuscany, the Circuit de Mugello is known for its blisteringly fast straights, tight corners and party-like atmosphere. 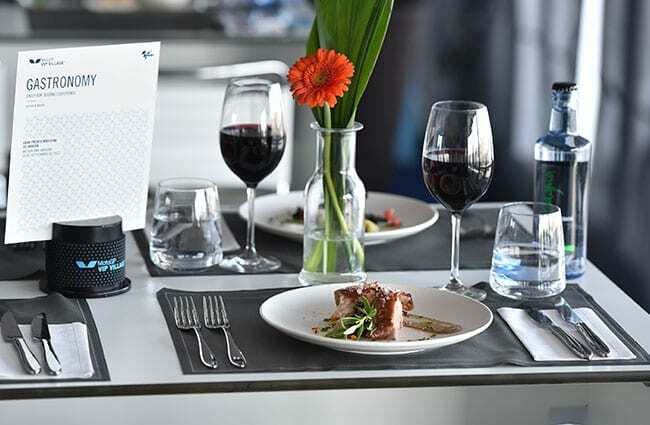 Experience Italian hospitality at its finest with a world-class MotoGP VIP Village™ package. 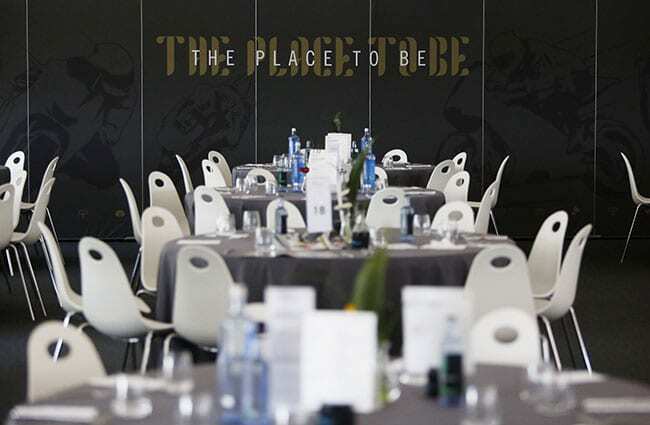 Offering access to a large fully-equipped marquee, whichever MotoGP VIP Village™ package you choose, you can be sure of a refined and luxurious experience. All our packages come with spectacular views of the Start/Finish Line and included meals as well as savoury and sweet snacks such as fresh fruits, cheese, ham and cold cuts. 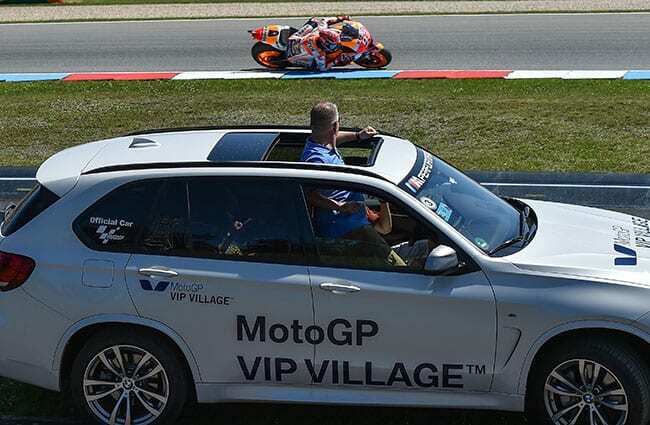 Book the perfect MotoGP VIP Village™ package now and enjoy the wonderfully historic Italian Grand Prix in style. 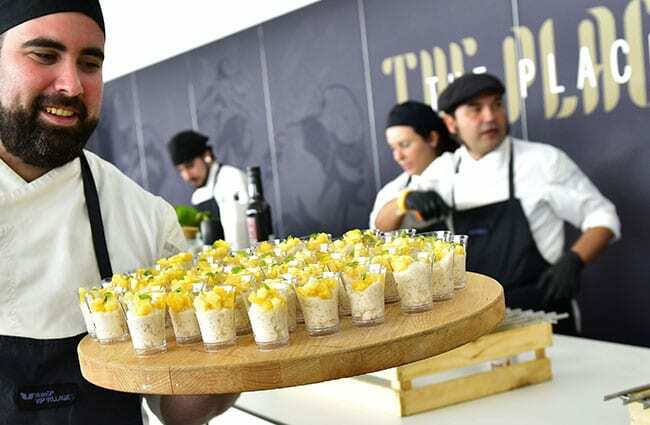 This Gold & Silver pass includes access to a large, fully-equipped marquee, located on the Pit Lane roof, offers guests at the Gran Premio d’Italia a spectacular view of the Pit Lane, Start/Finish Line and Paddock area. With this package, you’ll be able to enjoy the entire weekend in this fantastic and luxurious space! 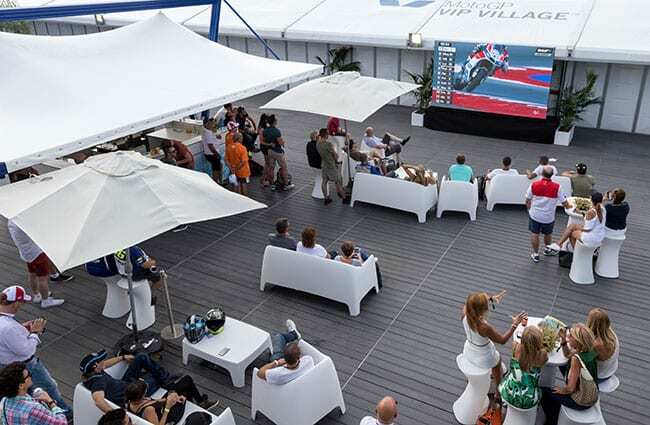 Experience the thrill of race day in the famous MotoGP VIP Village™! 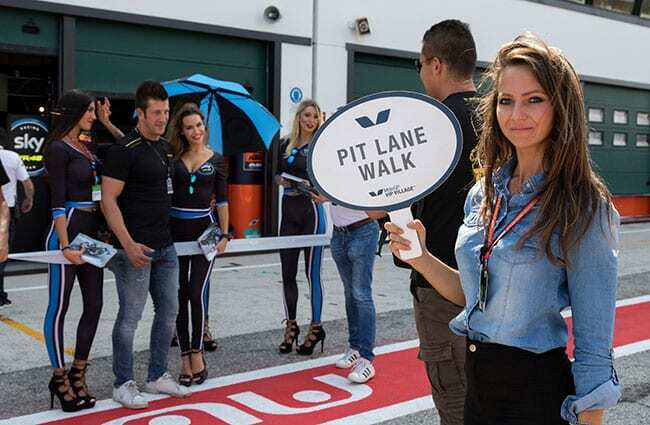 This Gold pass includes access to a large, fully-equipped marquee, located on the Pit Lane roof, which offers guests at the Gran Premio d’Italia a spectacular view of the Pit Lane, Start/Finish Line and Paddock area. Below you’ll find a quick view of the services and offers that you’ll be enjoying when you book to visit the Italian MotoGP™. Including first class catering and splendid views of the track, see what it is like to attend the thrilling Italian MotoGP VIP Village. *Please note, these images are only indicative, actual experience may vary. Are you looking to add something extra to your Italian MotoGP™ experience, maybe a five-star hotel, or private track transfer? Please fill out the form below with your special request or group booking, and one of our dedicated team members will shortly handle and reply to your request – we aspire to get back to you within just one business day.